Watch Live Video Cameras from Across the Globe with Camera Stream- APP, Show your live video footage to your family and friends right now as it's happening! 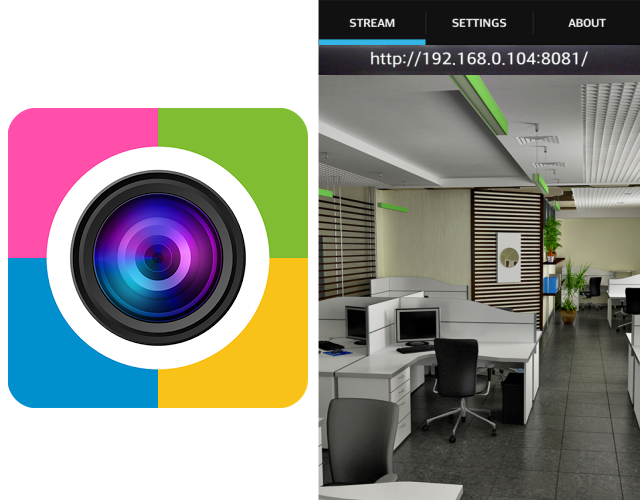 Camera Stream APP allows your smartphone or tablet to shoot and stream live video with sound as wireless network IP camera with multiple viewing options. Easily view your mobile camera video on any other mobile or desktop platform with web browser. 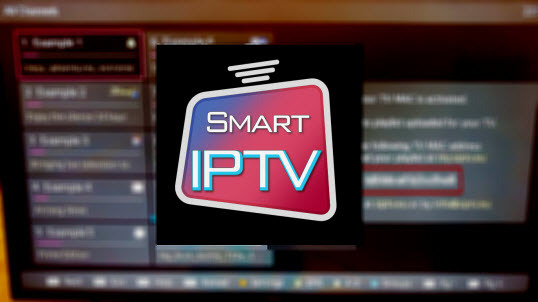 Stream your real time surveillance video inside WiFi network even without internet access to any number of other devices. Camera Stream turns your phone into a spycam for easy broadcasting of video like dedicated ipcam does, so you can use it like a regular nanny cam, spy cam or pet monitor.